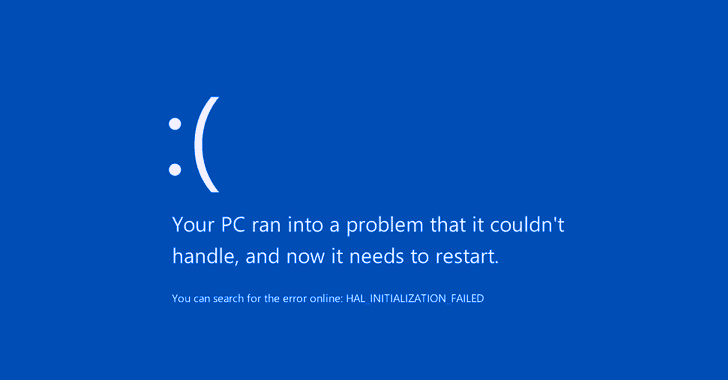 "An attacker can use the effects from hard disk drive vulnerabilities to launch system level consequences such as crashing Windows on a laptop using the built-in speaker and preventing surveillance systems from recording video," the research paper reads. These attacks can be performed using a nearby external speaker or through the target system's own built-in speakers by tricking the user into playing a malicious sound attached to an email or a web page. "In the case that a victim user is not physically near the system being attacked, an adversary can use any frequency to attack the system," the researchers explain. "The system's live camera stream never displays an indication of an attack. Also, the system does not provide any method to learn of audio in the environment. Thus, if a victim user were not physically near the system, an adversary can use audible signals while remaining undetected." 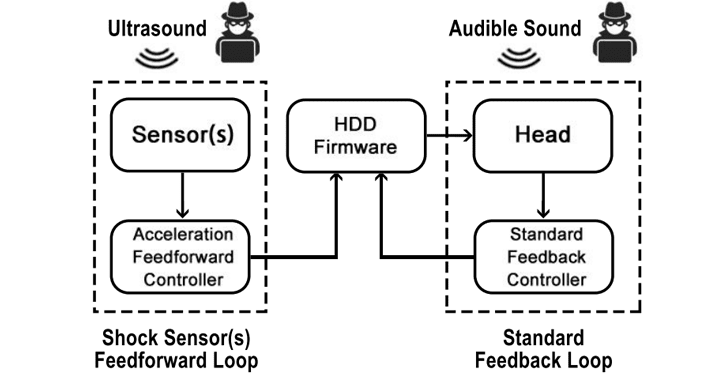 You can find out more about HDD ultrasonic acoustic attacks in a research paper [PDF] titled "Blue Note: How Intentional Acoustic Interference Damages Availability and Integrity in Hard Disk Drives and Operating Systems."